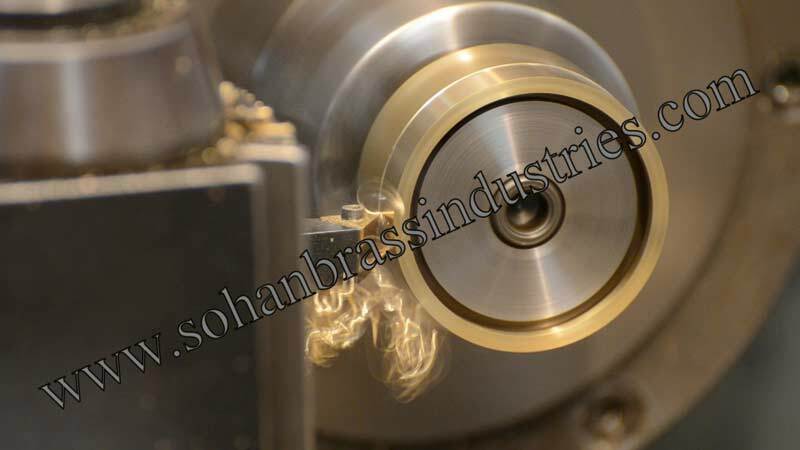 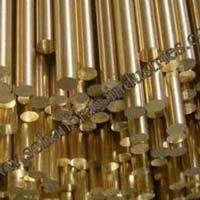 We are counted amongst the most prestigious names in the market involved in manufacturing and supplying wide range of Brass Rods. 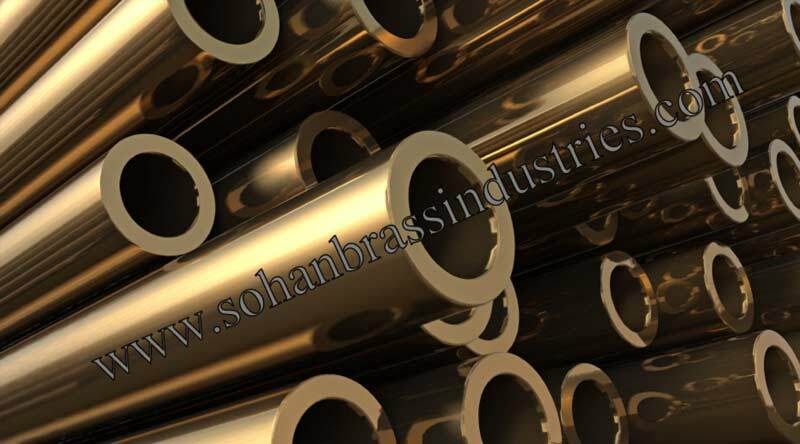 Our Brass Rods are manufactured using optimum quality Brass along with modern technologies that are in adherence with international norms and standards. 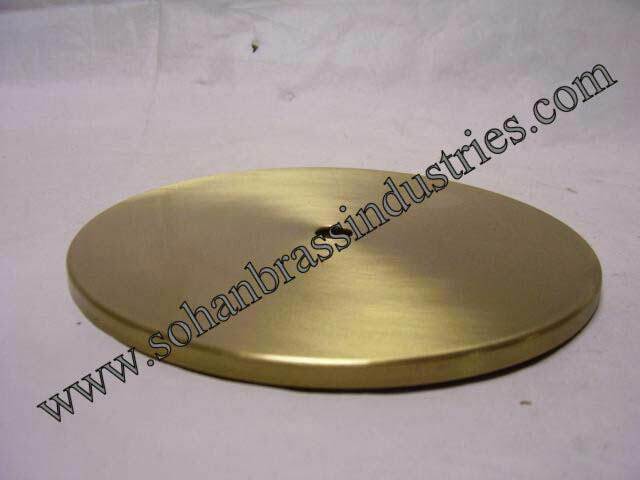 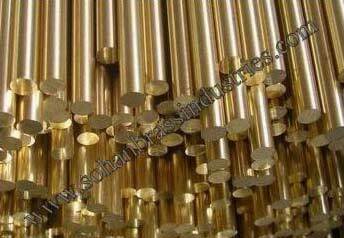 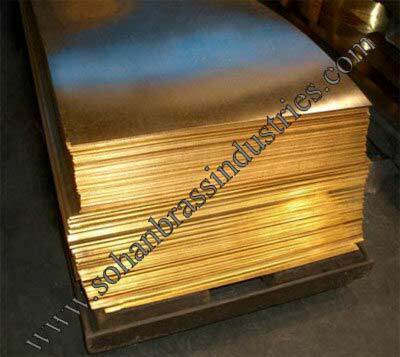 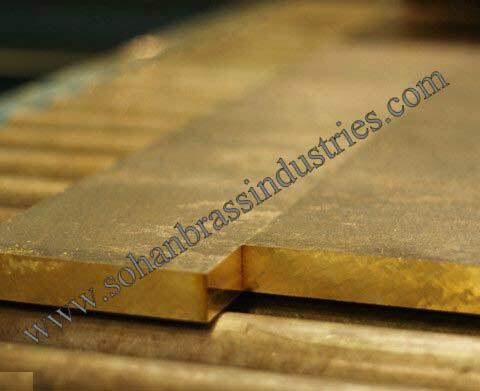 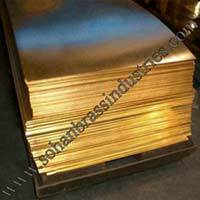 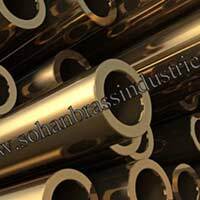 We can make available various specifications of these Brass Rods according to buyer’s requirements. 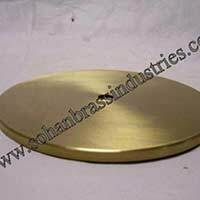 We take retail as well as bulk orders and ship them immediately. 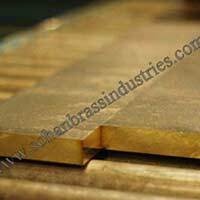 The range of Brass Rods and plates manufactured by us is valued for its excellent cutting & drilling performance, high conductivity, and corrosion resistance. 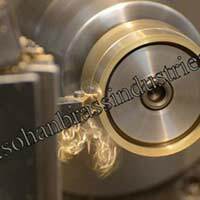 All our products are compulsorily passed through spectrometer testing for alloy composition testing and hence we guarantee the material grade composition.